Who Was the Sanada Family? 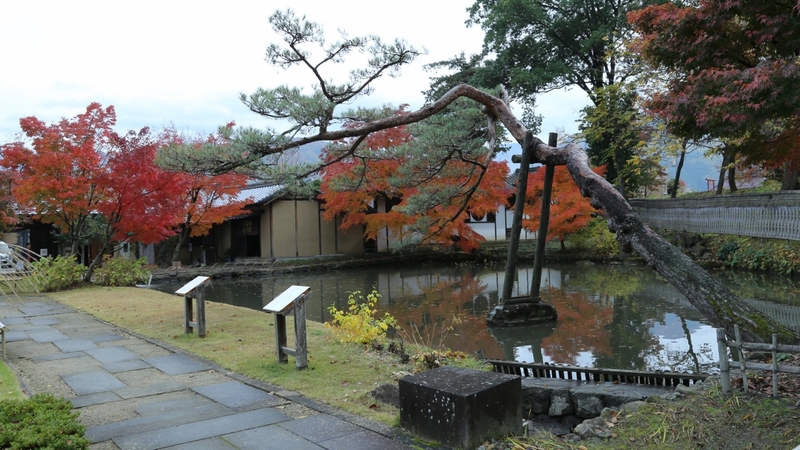 Stroll through a garden that incorporates the symbol of Matsushiro, the small mountain Zozan, into its scenery. This was the residence of Jozan Yamadera, a retainer of the Matsushiro domain. The large gate built around the middle of the 19th century and the garden with a pond fed by the Sensui Waterway are two notable features. The overall width of the gate is approximately 22 m, and it is the largest remaining gate in Matsushiro. Along with the waterway, it Is one of the most beautiful, scenic spots in the castle town. The large Nagaya Gate, the river, and the mountains pressing up behind it bring together the scenic beauty typical in Matsushiro Castle town. The Jozan Yamadera Residence’s large gate and garden with a pond fed by the Sensui Waterway are notable features. The pond in the garden was made using water from the nearby river. This water is connected to ponds of the houses downstream via a network of waterways. The network in Matsushiro is called Sensui, and the Jozan Yamadera’s Residence is at the starting point of it. Jozan Yamadera was a middle-class samurai of the Matsushiro Clan. During his active years, he assumed positions in charge of: public welfare, taxation and control of Buddhist temples. 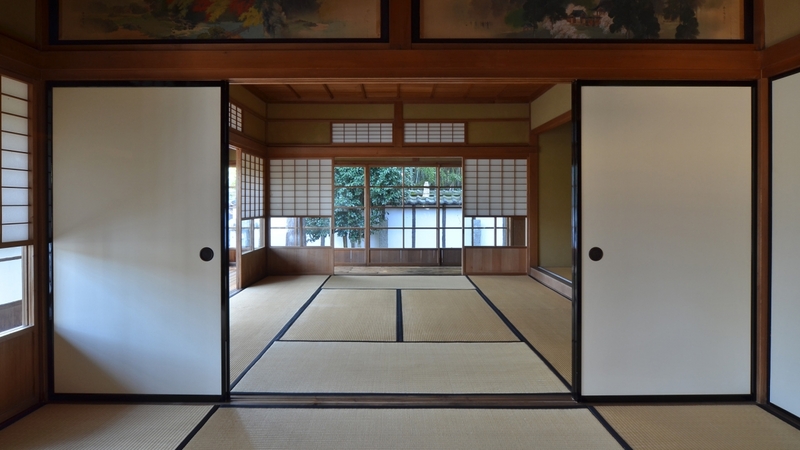 When young, he studied in the capital city Edo, present-day Tokyo, for several years. His broad knowledge and excellent leadership earned him high popularity within the Matsushiro Clan. 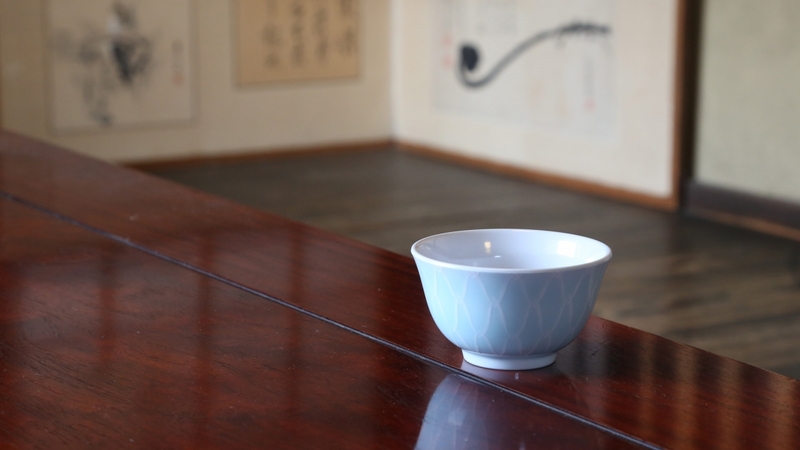 In his later years, Jozan opened a private school in the city of Nagano to educate the younger generation. 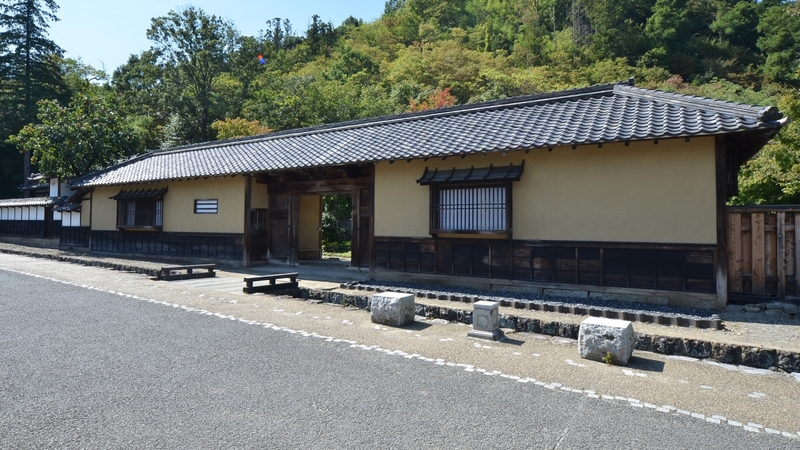 A resting place is provided, where a variety of information and materials are available so that the visitor can learn something more about Matsushiro’s historical attractions while resting and relaxing. 30 min from Nagano Station’s Zenkoji exit. Board the Alpico Bus (No. 30) bound for Matsushiro at boarding point #3. Get off at the Hachijuni Ginko bus stop and walk 10 min. Copyright © 2019 Sanada Treasures Museum All rights Reserved.